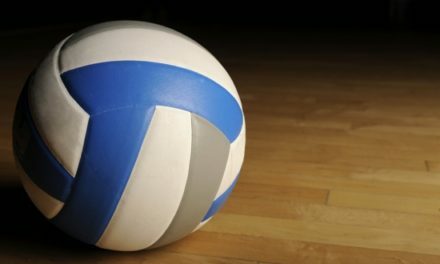 EAST TEXAS – While the first bell of the 2016-2017 school year was heard bright and early on Monday, Aug. 22, area volleyball teams have already started their seasons and so far most of the squads are looking pretty good. Of course there are some kinks that still need to be worked out and some tweaks may be made to a team’s starting rotation, but overall, the action on the court appears to be a little ahead of where it is normally expected to be at this time of year. 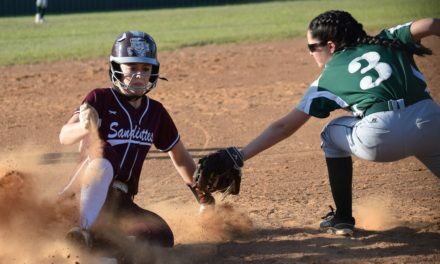 In Houston County, the Grapeland Sandiettes defeated the Neches Lady Tigers on Aug. 16 in Grapeland and then traveled to Groveton to participate in the Lady Indians’ tournament. The Sandiettes played against the Trinity Lady Tigers, the Kennard Lady Tigers and the Apple Springs. According to Coach Megan Simison, the Sandiettes defeated Apple Springs in two sets 25-20 and 25-3. They lost their next match to Trinity in three sets 25-23, 19-25 and 17-25. Next up for Grapeland was Corrigan-Camden and the Sandiettes took the match in three by a final of 29-27, 21-25 and 25-19. The Sandiettes also defeated the Crockett Lady Bulldogs on Tuesday of this week in a five game match, by a score of 3-2. 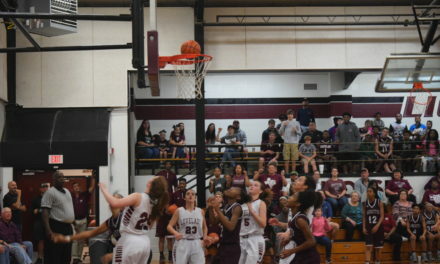 The Lovelady Lady Lions are also racking up the wins early on in the season. 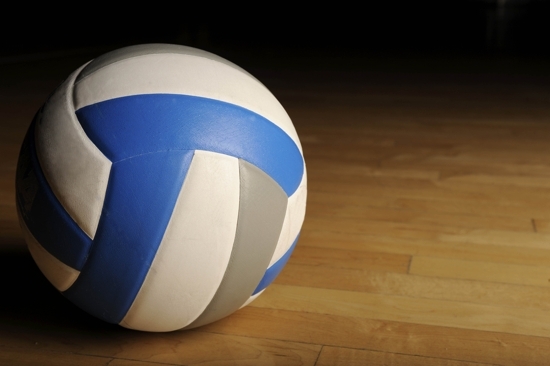 On Tuesday, the Lady Lions defeated the Onalaska Lady Wildcats in three sets 25-23, 27-25 and 25-17. The JV also won on Tuesday. Prior to Tuesday night’s game, the Lady Lions were in the Westwood Tournament where they won the Silver Bracket two weeks ago. On their way to the trophy presentation, Lovelady defeated Oakwood by a score of 25-6, 22-25 and 15-10. The Lady Lions defeated Cumberland in the Silver Bracket championship by a score of 25-14 and 25-20. 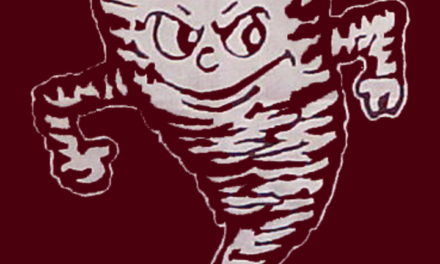 Lovelady then turned around and won the Red Bracket last weekend in Groveton. Traveling north to Anderson County, the Cayuga Lady Wildcats were on a roll to start the season as they opened 9-0. They defeated the Elkhart Lady Elks in the season opener by a score of 25-16, 25-21 and. 25-17. Cayuga then rolled through the Westwood Tournament, with a 6-0 record, to capture the title over Rusk in three games – 25-15, 24-26 and 15-12. After winning the title in Westwood, Cayuga defeated Mabank in five games 28-26, 23-25, 23-25, 25-21 and 15-5. Cayuga then opened play in the Leon Tournament and defeated Wortham 25-18 and 25-13. Their next game, unfortunately, was against the defending state champions Leon Lady Cougars. The Lady Wildcats suffered their first defeat of the season at the hands of Leon by a score of 7-25 and 8-25. The Palestine LadyCats continue to show improvement on the young season, even though they lost on Tuesday. The freshman, JV and varsity teams were all in action against the Rusk Lady Eagles team as the season earlier this week. The freshman team fell in two games 12-25 and 5-25. They now have a season record of 3-7. The JV team won their match in three games by a score of 25-22, 27-29 and 25-19. Their season record now stands at 5-7. The varsity team, unfortunately, for the LadyCat fans also fell to the Lady Eagles by a score of 15-25, 8-25 and 10-25. Kennedy Hanson was selected as the player of the game. The LadyCats season record now stands at 6-10. Palestine is off until next Tuesday when they travel to Jacksonville for a match against the Lady Indians. Play is scheduled to begin at 4:30 p.m. The Westwood Lady Panthers volleyball program went through a rough patch this last weekend in the Eustace Tournament as they went 0-5. The Lady Panthers fell to Canton, Cross Roads and Rice in pool play. In bracket play, Westwood continued to struggle as they dropped matches to Ferris and Athens.